Indie authors involved with either hybrid publishing or self-publishing must utilize social in some aspect to find some success with their books in today’s crowded market. 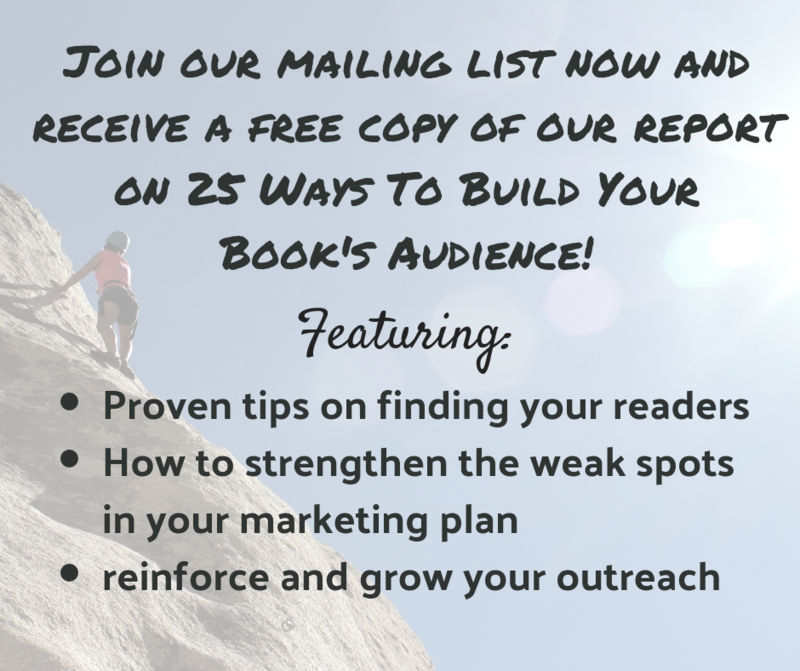 Unfortunately, many of these authors are also working alone without a publicity firm or traditional publisher behind them, so the prospect of eking out their own marketing plan can seem daunting. 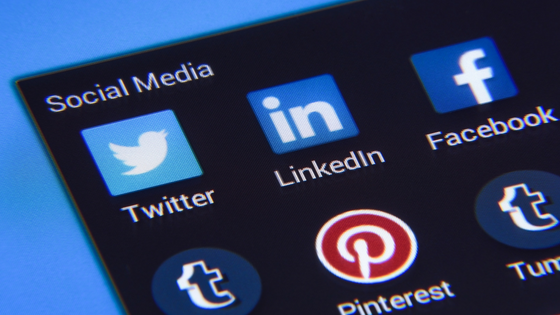 However, like many other things in life, promoting yourself on social media can be easier if you break up each step and set up simple goals for yourself. Create a specific day and time to post. You do not want your activity to be sporadic and random. It will be difficult for any potential followers to get a feel for what time you are most active and connect with you. 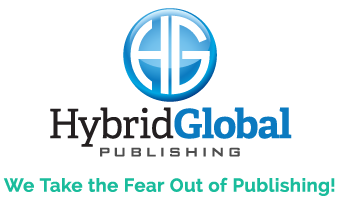 For example, here at Hybrid Global Publishing, we try to update the blog at the end of the week on Thursday or Friday. Engage with your audience. You do not want to be that person who simply logs into Twitter, makes a quick post, and logs back out without interacting with anyone. It gives off a bad impression, especially for authors, and makes people think that you are just all into yourself. Try starting conversations with others and making connections, even if it’s just a joke. Never underestimate the power of humor! Not everything you share has to be original. The idea of constantly creating new content to post on social media can be the most daunting thing of what stops indie authors from participating in social media. It can seem like a lot of work but keep in mind that not everything you share has to be 100% created by you. You can post something amusing you’ve seen somewhere else and offer a quick thought about it, retweet someone else, or share a fascinating article. Running successful social media accounts can be a scary idea for indie authors, but when broken down into simple steps, it becomes much more doable. Remember to take a deep breath and keep in mind that you want to give people a reason to follow you, whether it be you help them learn new things, amuse them, or they have a personal connection with you. Check out more tips about setting social media goals for yourself at IngramSpark’s blog.